Mugshot of Wisner Desmaret. Photo via CCSO. 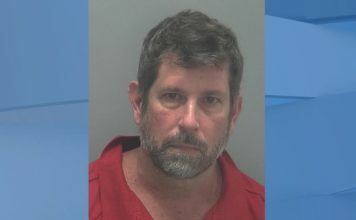 The alleged killer of Fort Myers police officer Adam Jobbers-Miller is facing a new charge of battery on a law enforcement officer after throwing a cup of urine at a Collier County correctional officer. The incident occurred at 11:30 a.m. Thursday as a Corporal was conducting his assigned duties, serving lunch, in a housing unit of the Naples Jail Center, according to the arrest report. While the officer was distributing lunch, Wisner Desmaret, 29, threw a Styrofoam cup full of urine at him, hitting him on the head and his back. 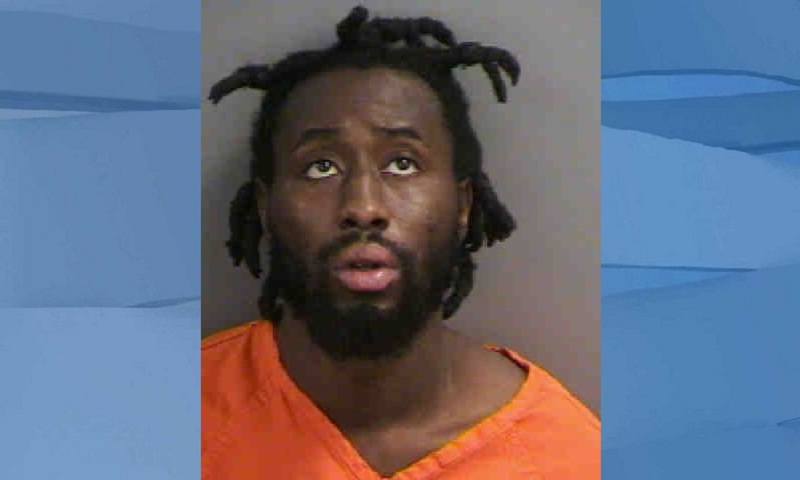 MORE: Who is man accused of shooting FMPD officer? Desmaret is currently facing the death penalty after shooting and killing Jobbers-Miller at the Marathon gas station on Martin Luther King Jr. Boulevard after the officer arrived to investigate the theft of a cellphone. Desmaret, the alleged thief, lunged and took Jobbers-Miller to the ground, and then shot him with his own gun. The officer would later succumb from his gunshot wound to the head a week later on July 28. On Aug. 10, Desmaret was indicted on first-degree murder charges and seven other felonies. The trial awaits a competency exam sought by his attorney. It will determine whether Desmaret is mentally competent to stand trial. The results will be revealed later in the year.